All ADORA TRAILS PARCEL 7 homes currently listed for sale in Gilbert as of 04/22/2019 are shown below. You can change the search criteria at any time by pressing the 'Change Search' button below. 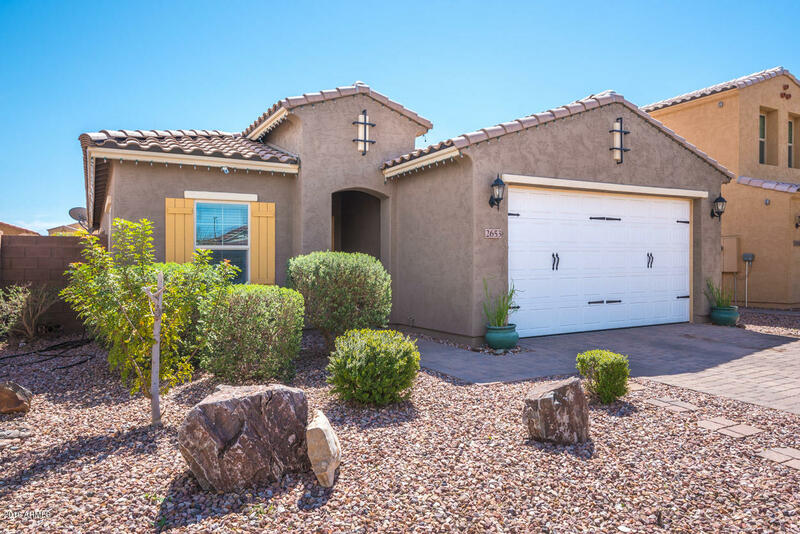 "Built in 2015, this Gilbert one-story offers granite kitchen countertops, stainless steel appliance, and a two-car garage. A community pool and park are part of the HOA. Home comes with a 30-day buyback guarantee. Terms and conditions apply." "This beautiful 3 bedroom home with an additional den and loft space is ready for you to move into! 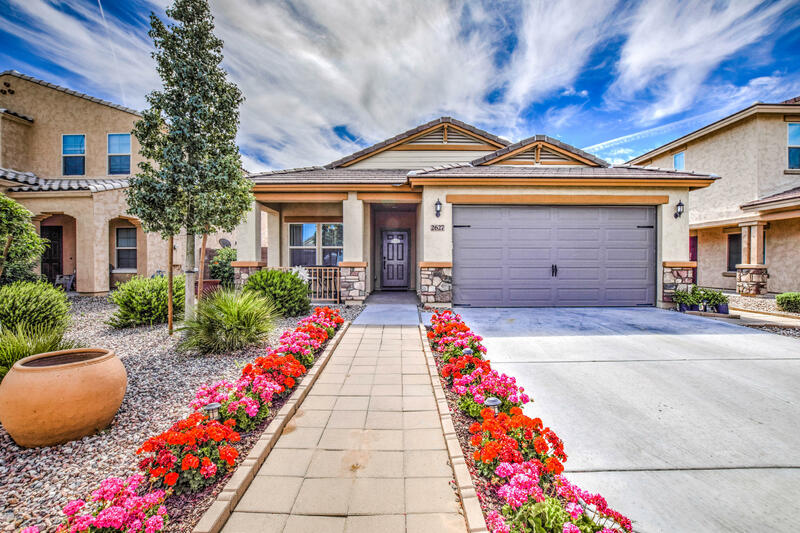 Great curb appeal from the time that you drive up & see the mountain views along with the gorgeous bordering park. The kitchen boasts a HUGE island, lots of counterspace & flows right into the generous sized great room & out to the open backyard. Upstairs you will find a large master bedroom with a massive walk-in closet that has its own entry to the laundry room, 2 more bedrooms & loft space." 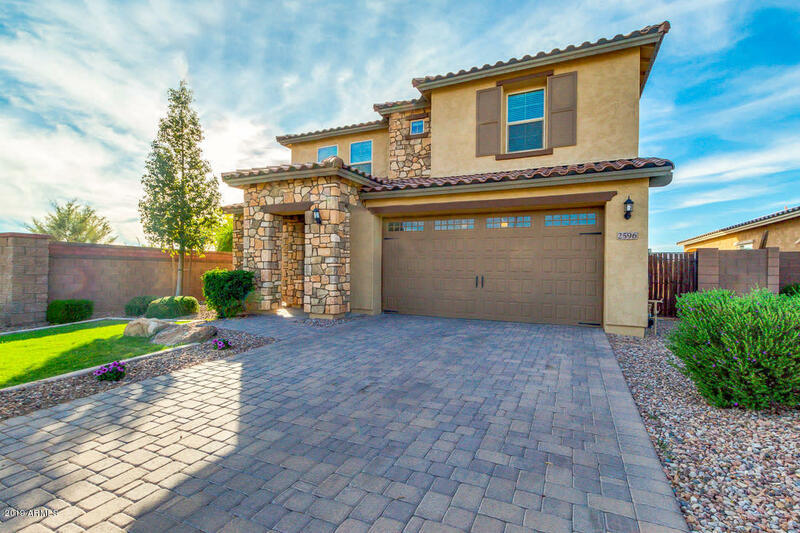 "Beautifully upgraded home located in Adora Trails Subdivision. 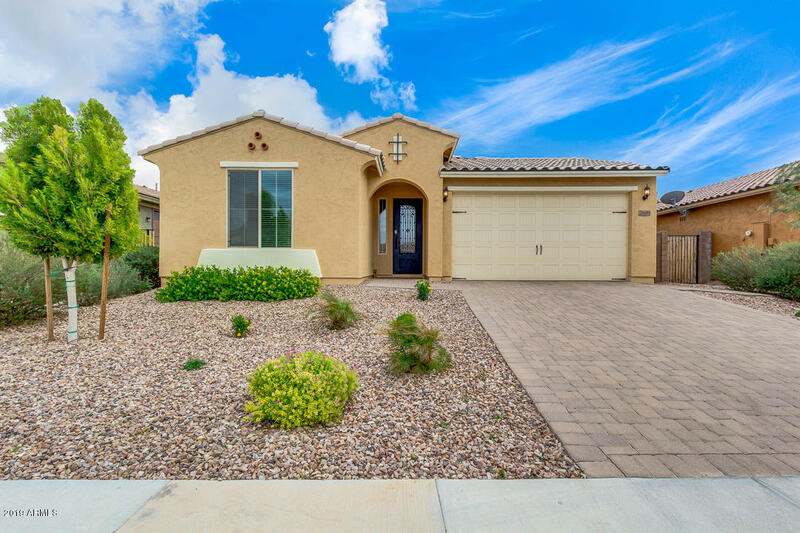 This home offers 4 spacious bedrooms & 2 full bathrooms. Eat in kitchen with all stainless appliances granite counter tops and plenty of cabinet space. Community includes a pool, rec room, gym, basketball courts and lots of beautiful parks. This home is close to schools shopping and major freeways. It will go fast, you wont want to miss it!" "MOTIVATED SELLER! Bring us an offer! basically new, 3 bed, 2 bath, home with a den. Built in 2015 this home has all the bells and whistles. Carpet and modern tile in all the right places. Your new gourmet kitchen boasts, granite counters, maple cabinets, a custom tiled back splash, gas cook top, pantry and breakfast bar. Vaulted ceilings, in the great room and master suite. Two toned paint throughout. The den adds extra space allowing for a teen room/office area. Large master suite with a walk-"